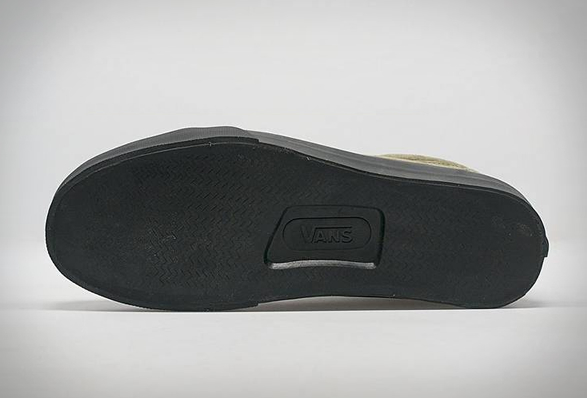 Vans has teamed up with footwear retailer size? 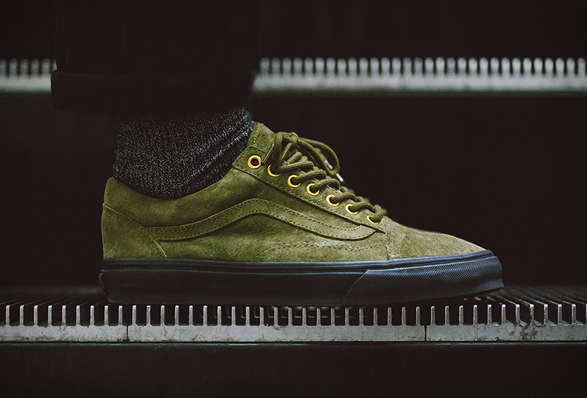 for the all-new Old Skool CA winter pack. 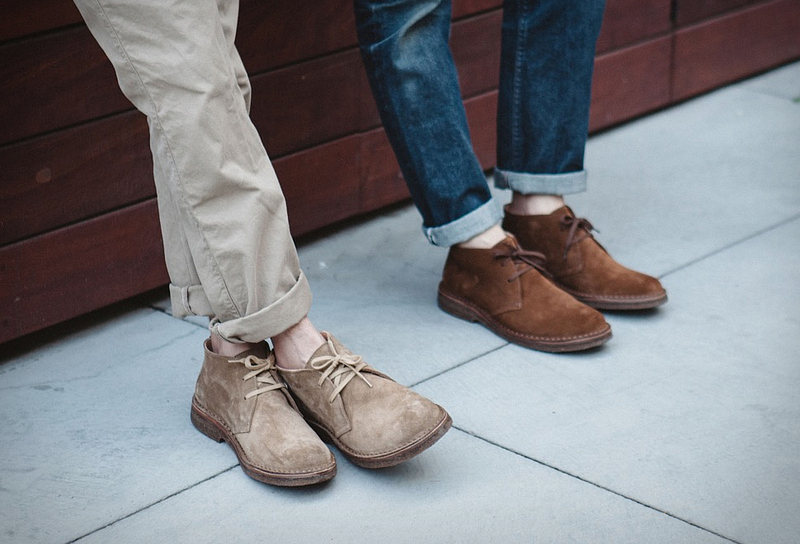 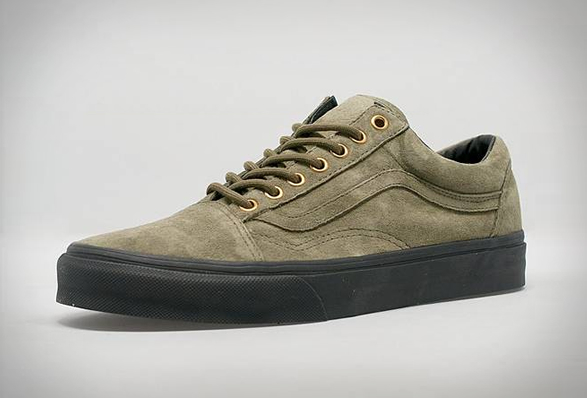 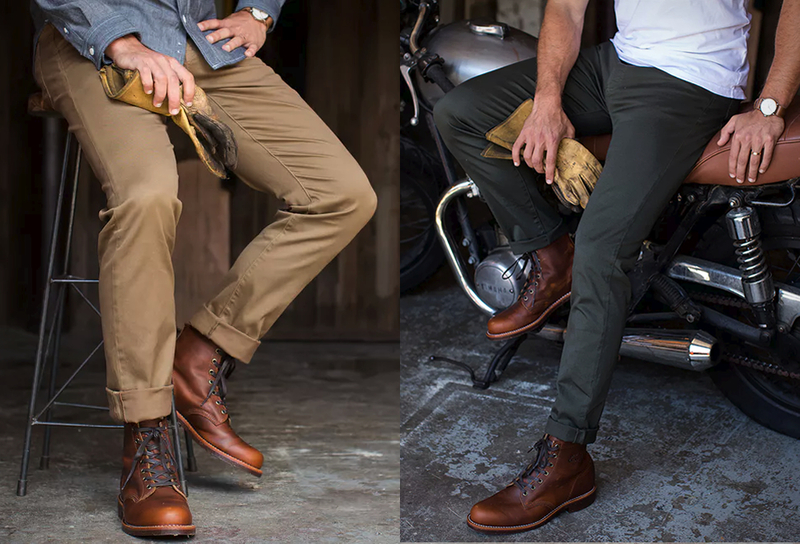 The classic silhouette has been adorned with smooth suede of earthy tones and is available in a choice of olive, tobacco and chili colorways. 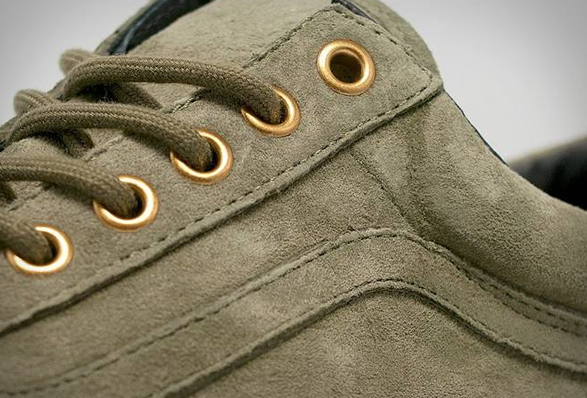 Additional details include golden metallic eyelets, matching laces, and a contrasting black sole unit underneath. 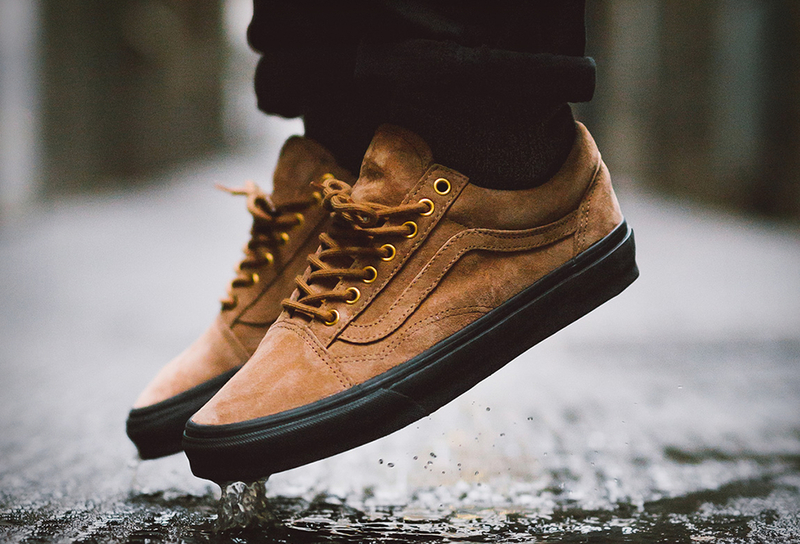 You can find the collaborative "Winterized” pack available exclusively at size?